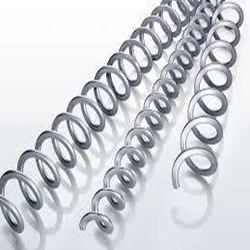 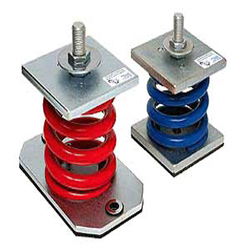 In order to fulfill the changing demands of our clients, we are offering Tension Springs. 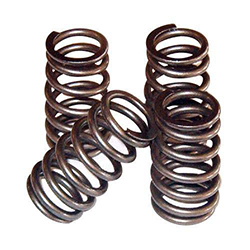 Our springs are fabricated by the professionals using quality grade raw material in order to meet the industry norms & standards. 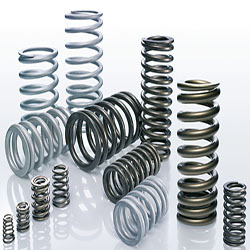 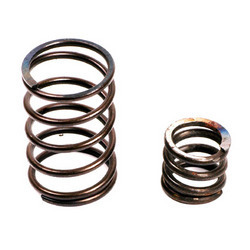 Under this category, we offer our customers a wide array of Tension Springs. 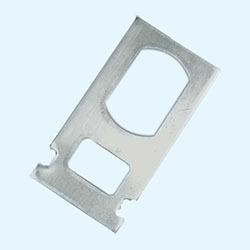 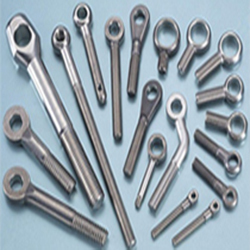 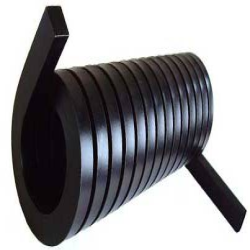 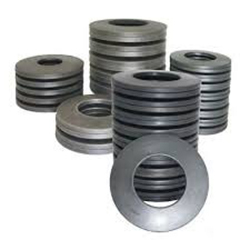 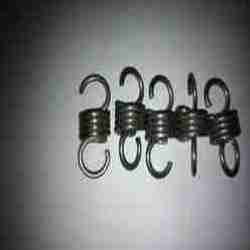 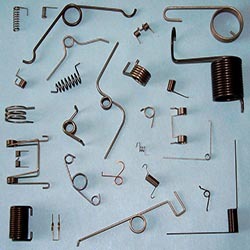 The offered tension springs are widely used in garage doors, toys, cycles, washing devices and weight lifting machines. 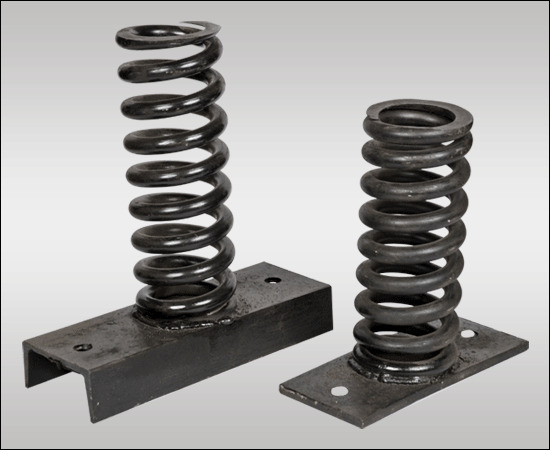 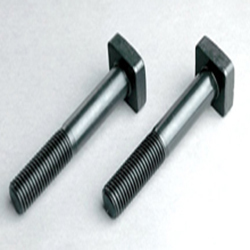 Owing to our sophisticated manufacturing facility, we have been able to offer Tension Springs. 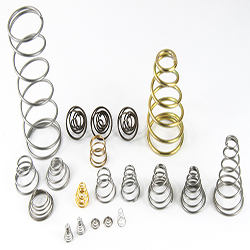 Our offered springs are designed and manufactured under the supervision of professionals following international standards. 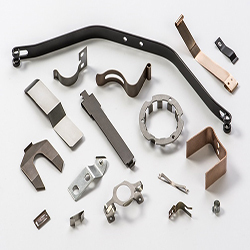 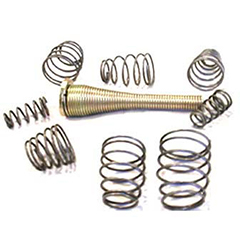 The offered springs are extensively used in industrial and automotive applications.